Steve Munro has been the owner of the West View Center since 2002. Steve is a hands-on owner: being a USPTA certified tennis teaching professional, Steve teaches tennis to junior and adult players; as the first Master Racquet Technician in the state of WV (some 20 years ago), Steve strings, regrips, and customizes racquets (tennis and otherwise); finally, Steve administers the tennis and pickleball leagues at West View through emails and text messaging. Bogdan Matei is the Head Teaching Professional at West View. A former ranked player from Romania, Bogdan has impressive playing as well as teaching credentials. As a player, Bogdan was the number 1 player for Salem International University where he was a 3 time All WVIAC selection, and who has been a semi finalist at the prestigious Charleston Public Courts Tournament. 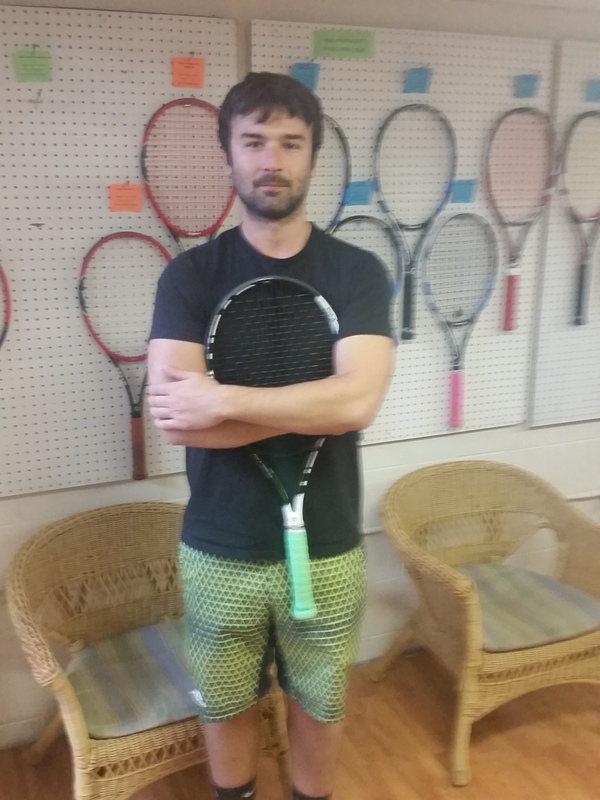 As a teaching professional, Bogdan received his certification from the Tennis Professional Tennis Registry (PTR) and is involved with both junior development and adult instruction. Bogdan incorporates a high percentage of live ball drills into his lessons to more closely emulate match conditions - he doesn't just mindlessly feed balls to players; you will be exhausted at the end of a lesson with Bogdan. Like Bogdan, Olya Demina is a PTR certified Teaching Professional at West View. Originally from Moscow, Olya was a nationally ranked player in Latvia who came to the United States and played at West Virginia Wesleyan, where she was the number 1 player. Like Bogdan, Olya will definitely put you through your paces during a lesson. 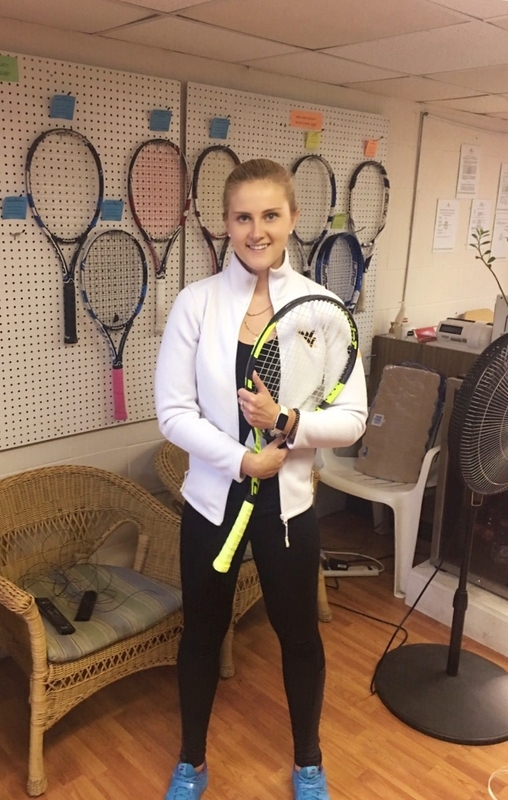 In addition to her tennis instruction, Olya has also designed and authored West View Tennis Center's Facebook Page and been instrumental in additional features in West View Tennis Center's Web Site. 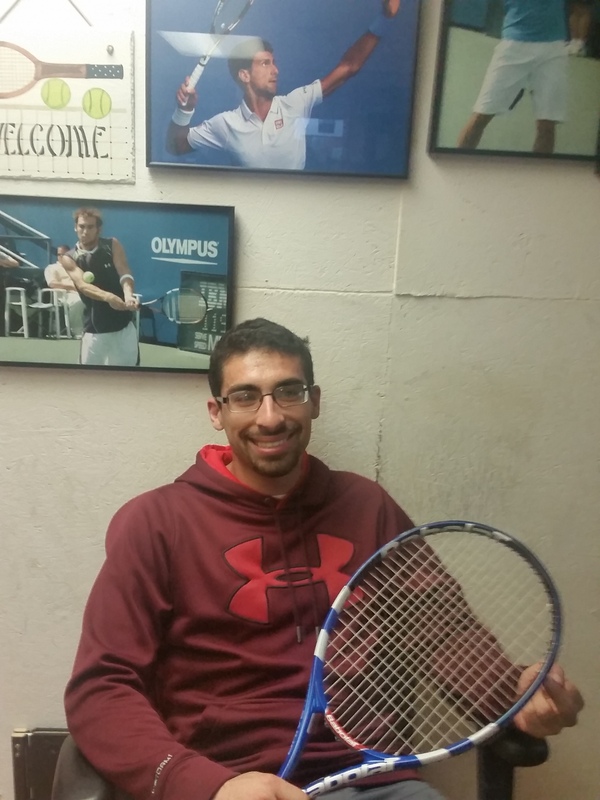 Brock Orosz is the assistant manager at the West View Tennis Center. 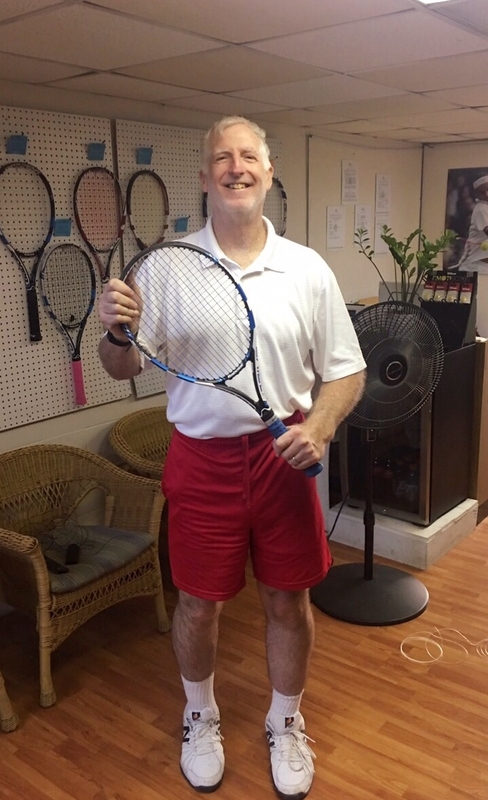 Contact Brock to reserve a court, have your racquet strung or gripped, even fill in when a group is missing a player. Brock was formerly the number 1 player for Morgantown High School locally in 2009, so he can generally fill in at any level of play. Stop in anytime to chat or say hello to Brock before or after you play.